THREE opportunities to catch our local theatre talents this weekend! Savannah's stages have so much to offer, and this is the time to see it. 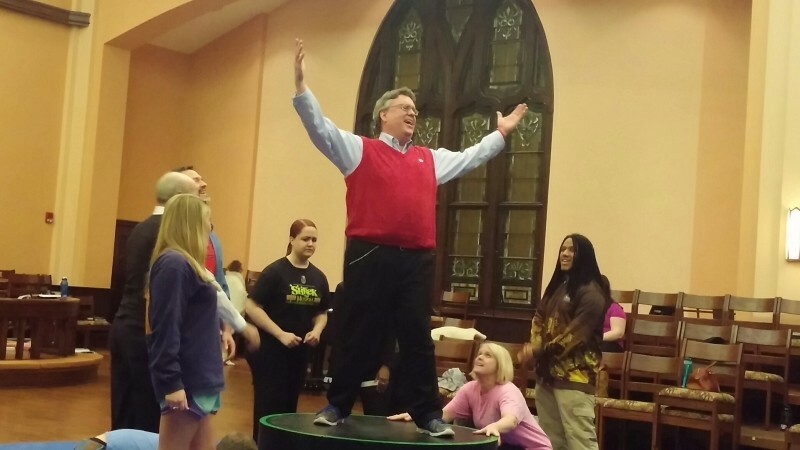 From the cerebral to the visually stunning, The Collective Face, Skidaway Island United Methodist Church, and Asbury Memorial Theatre have something for every seasoned and budding performing arts enthusiast. 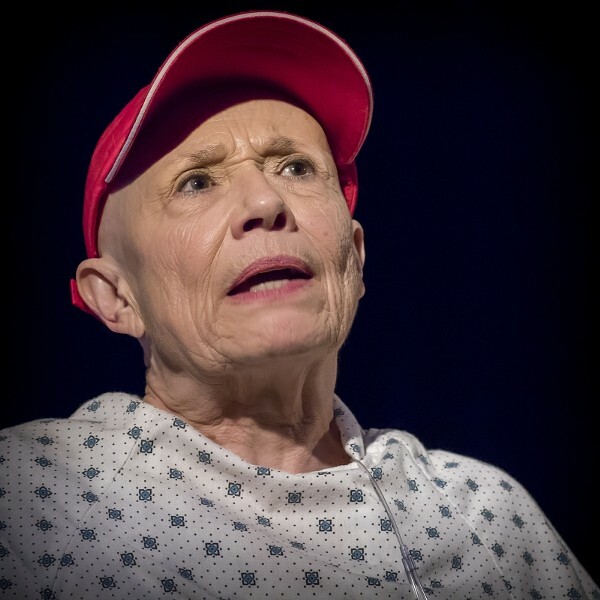 The one-act play Wit (also styled as W;t), winner of the 1999 Pulitzer Prize, is an incredibly human production exploring a poetry scholar’s journey with ovarian cancer. It expertly manages to be simultaneously heartbreaking and wryly funny, allowing lead Vivian (the inimitable Dandy Barrett) to reflect on her life using her deep love of the English language. 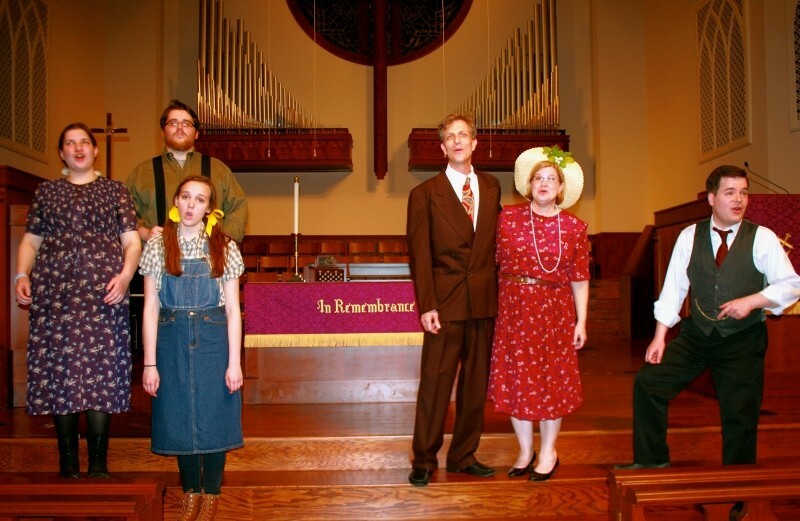 A bluegrass musical comedy, Smoke on the Mountain takes place in 1938 at a North Carolina country church’s Saturday Night Gospel Sing. To help ease his church into the “modern world,” the eager and young Pastor Oglethorpe has recruited traveling bluegrass group The Sanders Family to entertain his congregation. The Sanders Family, recently reunited after a five-year hiatus, strive to be shining examples to the congregation while witnessing between songs: inevitably, their attempts to present themselves as practically perfect in every way go downhill fast, revealing their weaknesses and allowing the audience to join in celebrating their triumphs. 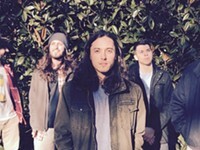 In addition to a great and diverse local cast, the Southern Tide Bluegrass Band will provide the tunes. This is the first of Skidaway Island UMC’s “Arts on Skidaway” community outreach series. A family-friendly show based on the life of P.T. Barnum, Asbury’s latest sweeps audiences back to 1835 and into the life of the traveling showman and founder of “The Greatest Show on Earth.” A blend of musical theatre, circus antics, and dazzling set design, expect to see jugglers, trapeze artists, and clowns turn the performance into a full-on experience. Directed by David Poole, whose recent work on Collective Face’s The Little Prince showcased his attention to all the little details of the set and stage, Barnum hasn’t been produced in Savannah in over thirty years.